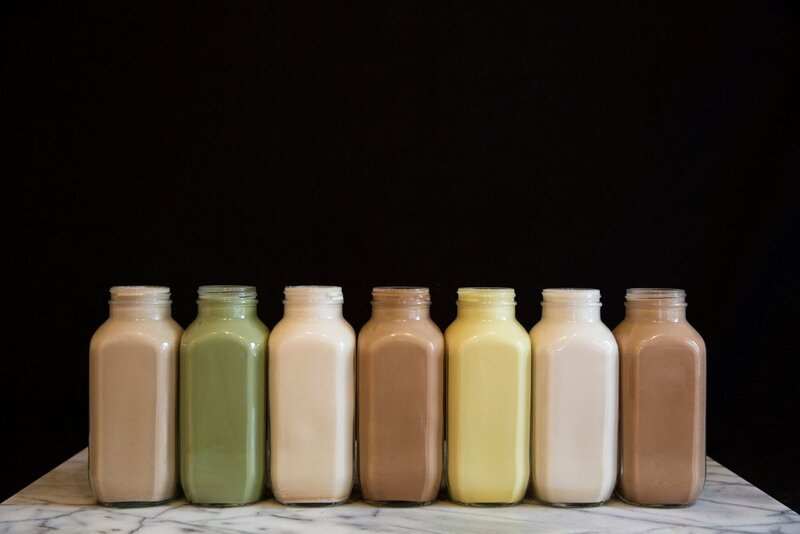 Since day one, HB has supported this amazing earth by serving our cafe items in eco-friendly compostable containers, as well as selling our juices in glass bottles. Our bottle exchange program is simple. For every juice you buy, we charge a $2 deposit per bottle. When you return the bottles, you get your money back in cash! The only way you can receive your credit is if the bottle is clean. If returned dirty, we are happy to recycle it, but can not offer you money back.